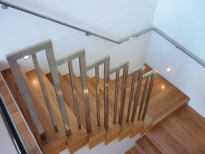 Eric Jones has been manufacturing and installing quality timber and steel stairs since 1947. 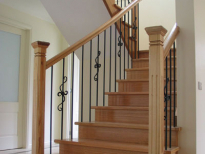 Let us take care of your residential or commercial project and you won’t be disappointed. 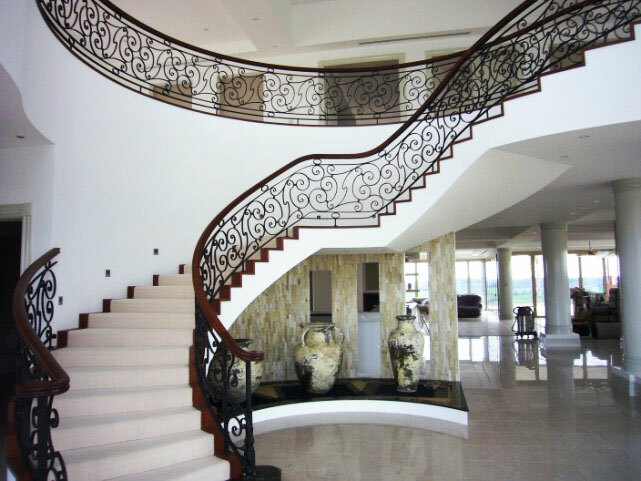 Our reputation has been built on superior standards and quality staircases. For commercial projects, we are fully EBA compliant and we work in all areas of Victoria. 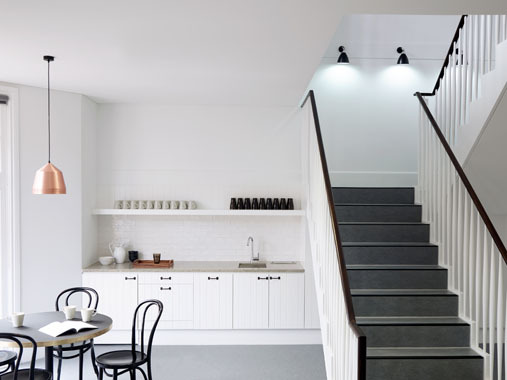 One of the most important aspects you need to consider for your project is configuration. 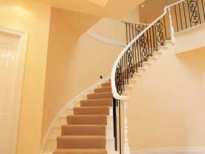 If you need replacement steps or balustrading, take a look through our catalogue to see your options. 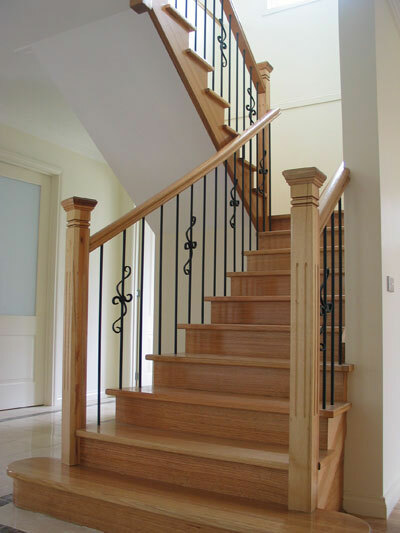 If you don’t find anything you like, we can custom build your stairs. 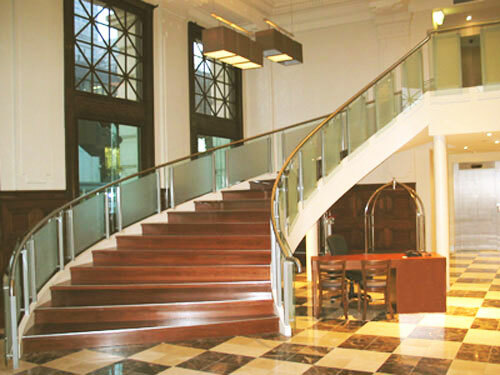 Our designs range from Art Deco to contemporary open string profiles. 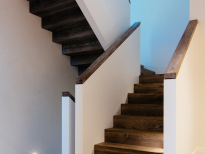 We can advise you on which design would be appropriate for your project. 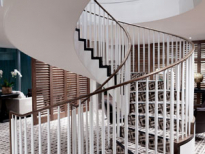 Take a look at our galleries to view some of our favourite projects we have completed for past clients. 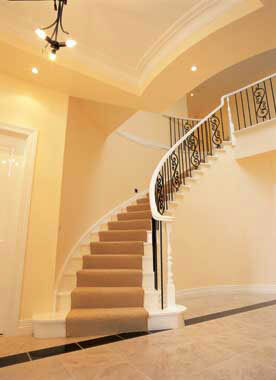 When filling out the quotation form, be sure to include your estimated budget. We will let you know what design options are available in your price range. 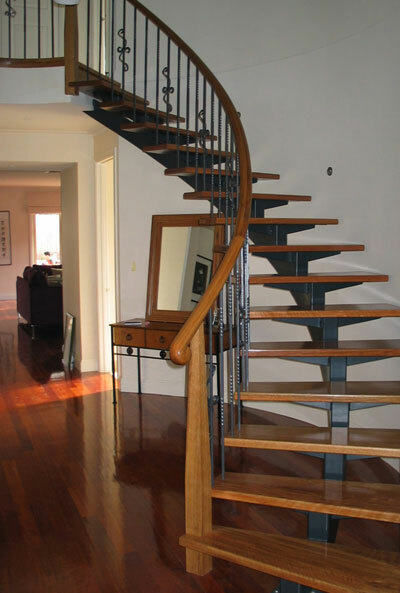 Spiral styles are very popular, although they are not ideal for every home. 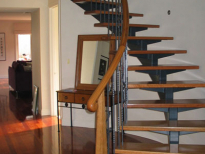 If you don’t have a lot of room, you will find straight or flared styles to be more suitable. 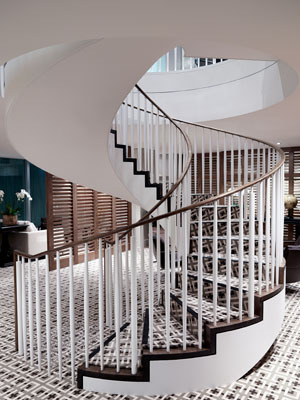 Geometric configurations are well suited in entrance halls as they are designed to give a dramatic first impression. 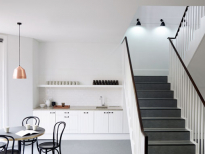 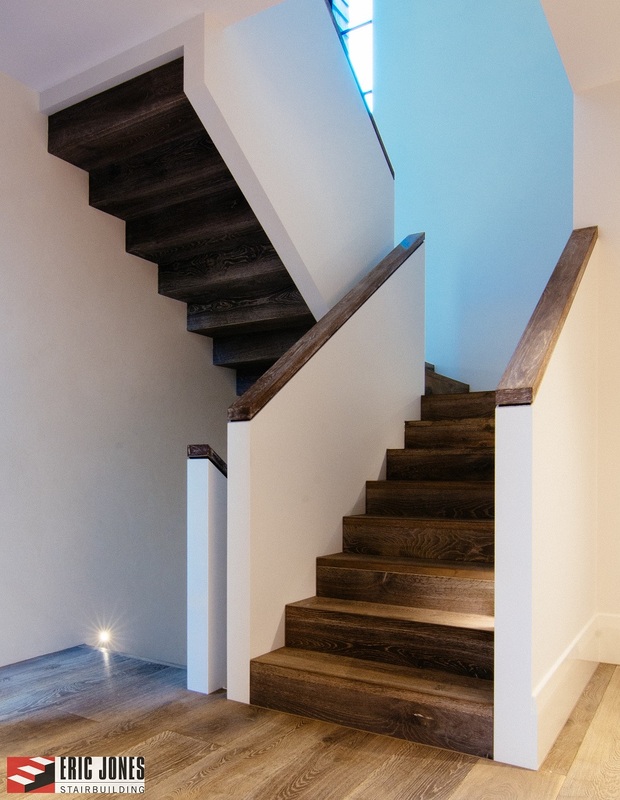 Stairs are a functional necessity for every multi-storey home. 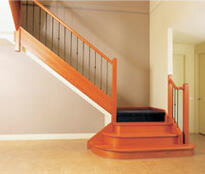 Here at Eric Jones we can help transform your stairs into a prominent feature of your home. 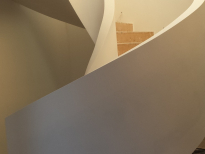 Whether you’re looking for a new staircase for a small bed and breakfast, or a multi-storey stairway for a large building, Eric Jones can take care of the project for you. 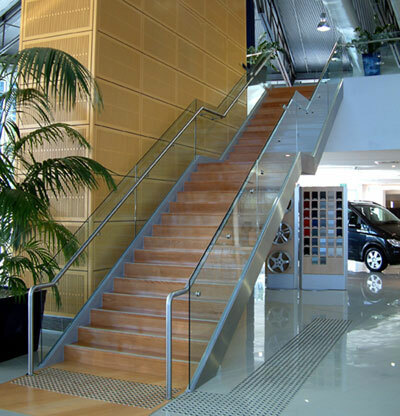 Some of our well-known clients include Melbourne GPO, Mercedes Benz, Volkswagen, Porsche, Audi and Chadstone Shopping Centre. 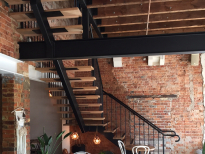 Steel is no longer just an external or commercial option. 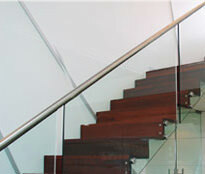 Stainless steel is an architectural feature available for residential and commercial buildings. 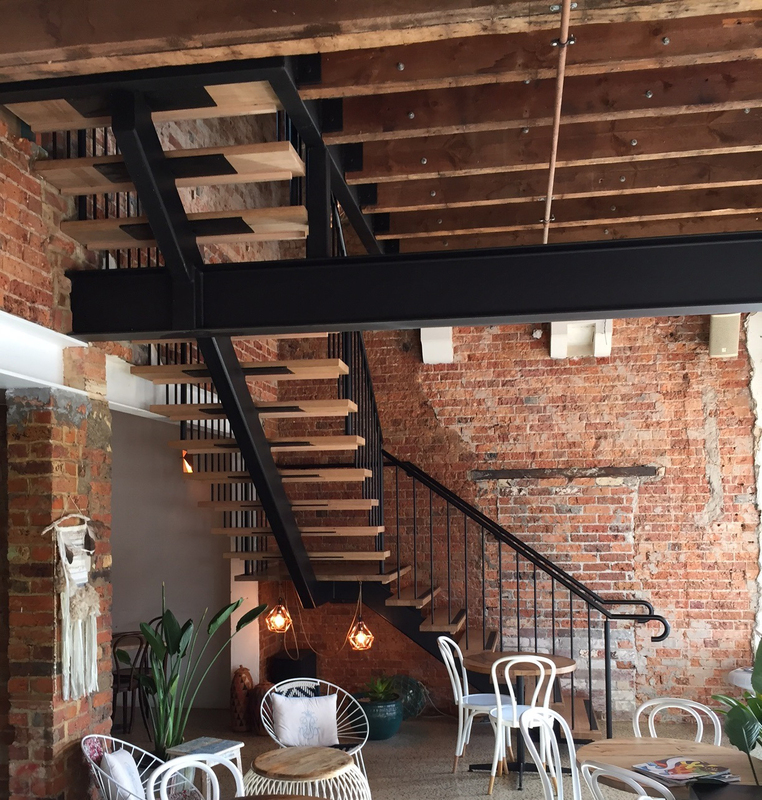 Steel stairs are becoming increasingly popular in residential settings as the inherent strength in steel means that smaller sections can be used for support, offering a more streamlined finished product. Steel is easy to clean and it has an appealing aesthetic appearance. It looks great in modern homes and commercial buildings. 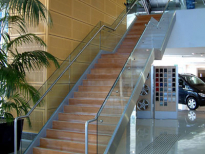 Stainless steel is also highly durable and increases the value of any building. 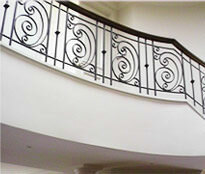 Advanced techniques allow for it to be welded, cut, machined, and formed in a variety of ways. 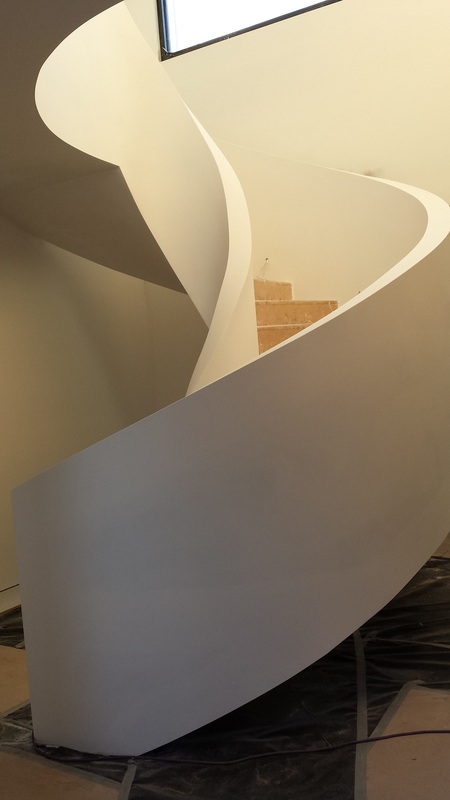 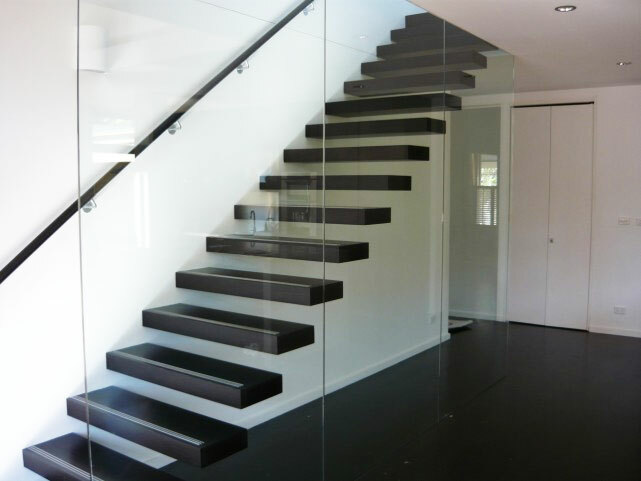 If you want the best staircases Melbourne has to offer, fill out our quotation form for a free quote. 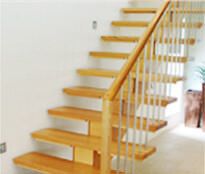 You can also call (03) 9874 0411 or contact us online.